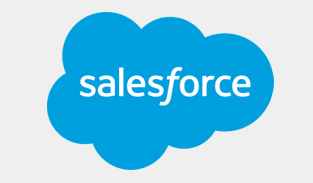 Kovair Omnibus Integration Adapter for Salesforce allows customers to connect their Salesforce application or custom force.com applications to other on-premise or cloud applications like Issue Management and HelpDesk applications, such as JIRA, Remedy, ServiceNow and ClearQuest. Once Salesforce is connected with these Issue Management and HelpDesk applications, Salesforce artifacts like cases and tickets become accessible to these applications. Salesforce.com is a cloud computing and social enterprise software-as-a-service (SaaS) provider. Of its cloud platforms and applications, the company is best known for its Salesforce customer relationship management (CRM) product, which is composed of Sales Cloud, Service Cloud, Marketing Cloud, Force.com, Chatter and Work.com.